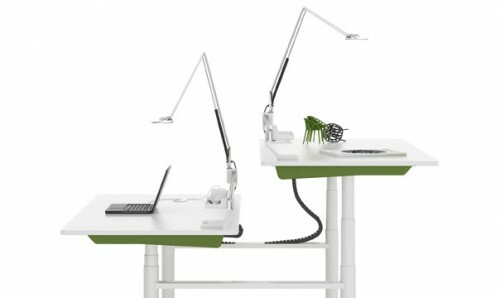 Height adjustable , ergonomically designed and style laden. 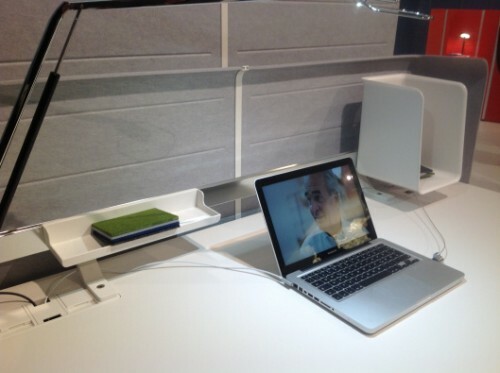 The new generation of design solutions for the office space now has the beautiful and sleek Vitra Tyde Desk showcased at this years Orgatec Exhibition by the designers Ronan and Erwan Bouroullec. The design team responsible for Vitra's new product The Tyde Desk, Erwan and Ronan Bouroullec studied at the Ecole Nationale des Arts Decoratifs in Paris. Joint partners in a successful design firm their design portfolio boasts many products and exhibitions focusing on design led yet ergonomic products.The brothers started working with Vitra in 2000 and have created some major contributions to the Vitra Home Collection. 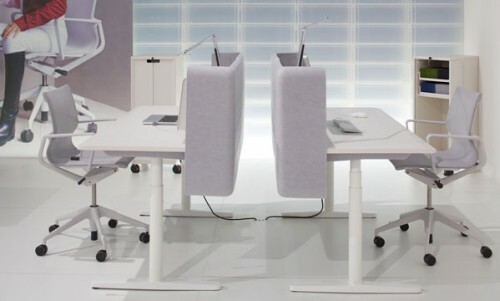 The Tyde desk embraces the versatility that is required in the office environment, benefiting the user with its adaptability and its height adjustable function. This allows for standing or sitting use, which reduces the strain on the body, increases circulation and movement through its functional use. The Tyde desk system fits into established working environments with ease, its modern materials and sleek lines as well as the inbuilt motors or cranks for manual adjustment are both quiet and built to high specification. 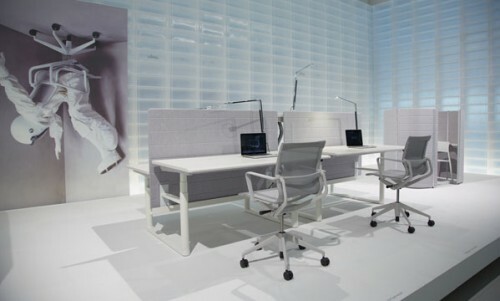 The Vitra Tyde desk can also be further individualised for the user by the added elements such as PC Holders, different screen options and accessories. The Tyde can be used with sound reducing screening. 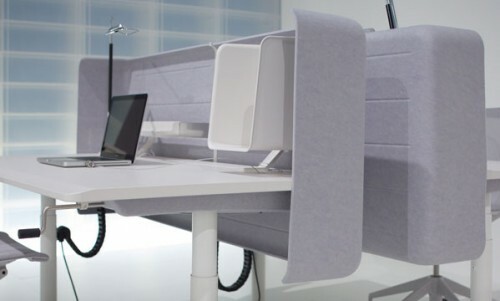 The polyester based fabrics provide good office acoustics when using this workstation where quite work zones have been defined. Think Furniture on 0870 1037777or visit our website Think Furniture.